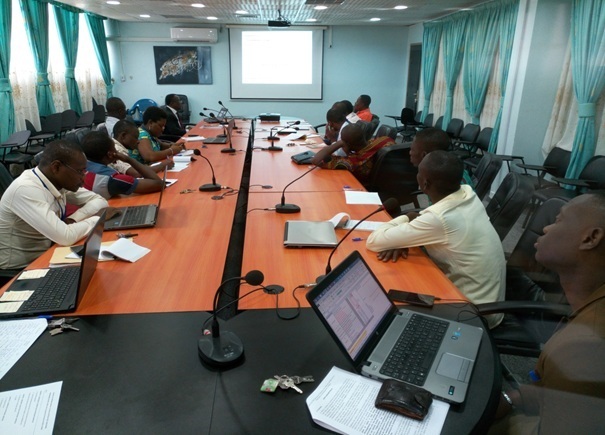 In accordance with its 2017 Annual Work Plan and within the framework of Statistical Capacity Building (StatCaB) Programme, SESRIC organised the Training Course on ‘Agriculture Statistics’ at National Institute of Statistics and Economic Analysis (INSAE) of Republic of Benin on 31 January – 3 February 2017. 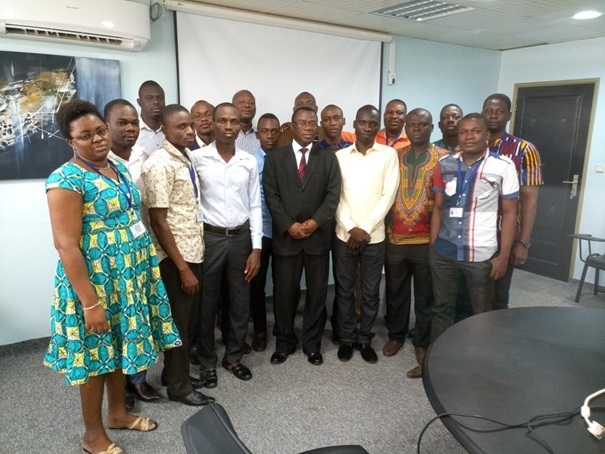 The Training Course was conducted by Mr. Kouassi N’goran, Director of National Accounts and Business Statistics of National Institute of Statistics (INS) of Republic of Cote d’Ivoire, with the participation of 21 officials of the INSAE. As defined in the Classification of Statistical Activities (CSA Rev. 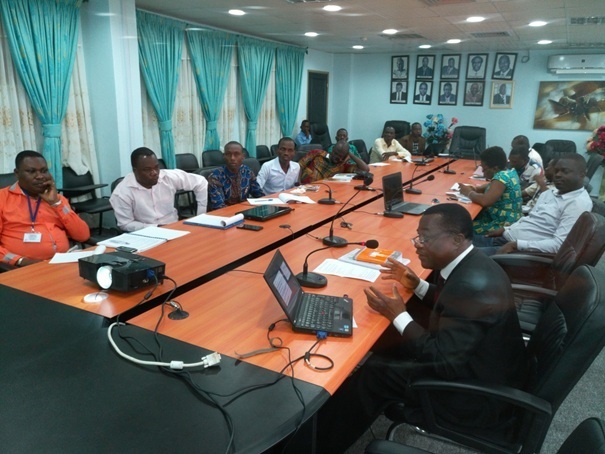 1 - October 2009; http://goo.gl/olg3Tz); Agriculture statistics – covered agricultural monetary statistics (agricultural economic accounts), agricultural structures (farm structure), trade in agricultural products, agricultural labour input, crop and animal production, agricultural commodities, agro-industry statistics (including food production and safety), organic farming and organic food, and government expenditure for agriculture.